MWC, an electronics show with an actual mobile focus that has been the chosen platform for the big dogs to unveil real-deal phones for the past few years, kicks off on February 22 in Barcelona. We expect companies like Samsung to show off the Galaxy S7 and S7 Edge, and HTC to show off their next flagship, but LG is sending out invites before their rivals can announce any plans. This afternoon, LG pinged select media with invites for an event that will take place on February 21, the day before MWC. 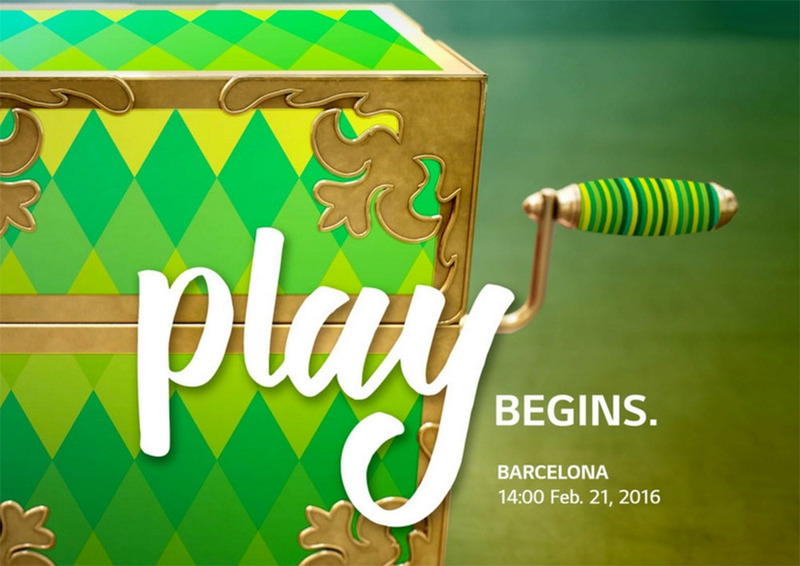 The invite doesn’t provide much, but does say that “Play begins.” on that day. Will we get the LG G5? That seems unlikely, since LG typically waits until April or May to announce the new “G” flagship, but you never know. Will we get some sort of audio-focused phone or product? Maybe. Something gaming-focused? Maybe. This is actually all sort of a surprise.